New people at Four Communications, Brands2Life, Steinreich; Maitland new business for Headland, Dynamo PR. LONDON—The three-strong senior management team from creative agency Diamond Conspiracy is joining Four Communications Group. Diamond Conspiracy specialises in brand consultancy and creative work with a focus on premium goods and services, travel, retail, arts, leisure and financial services. Recent clients include PWC, Rocco Forte Hotels, Browning, Theo Fennell, Pandora and the recent rebranding of The Ritz London. Client services director Piers Bracher, creative director John Scully, and creative services director Jonny Campbell will all take senior roles in Four’s creative and digital practice. 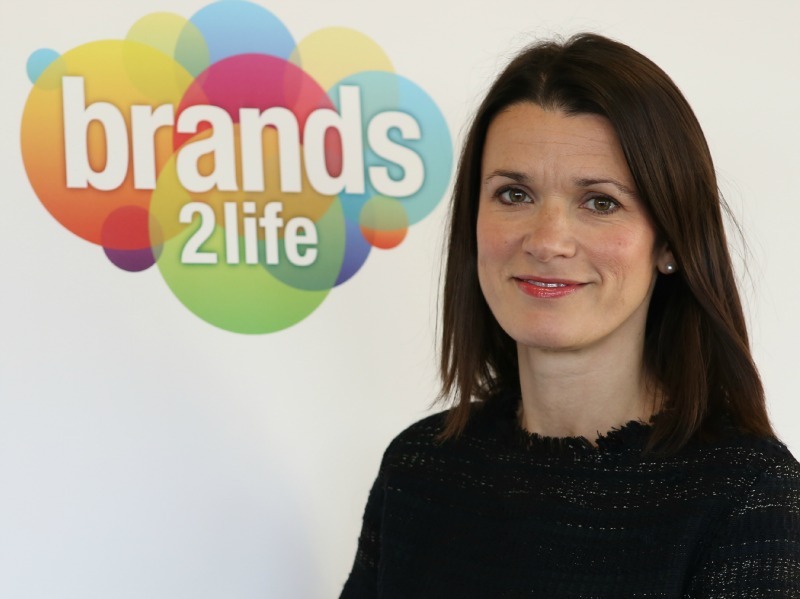 LONDON—Brands2Life has expanded its management team with the addition of Claire Rudall (pictured) as managing director, corporate. She joins from salt, where she ran the corporate communications team and worked with clients including Syngenta, Unilever and ManpowerGroup. In her new role, Claire will lead the Brands2Life corporate offer and will provide senior-level strategic counsel to clients, focusing on employee engagement, sustainability and thought leadership. JERUSALEM—Steinreich Communications has appointed Daniel Seaman as its managing director of its Israel office, leading a team working with clients in travel and tourism, healthcare, education, technology, government and non-governmental organization sectors. Prior to joining Steinreich Communications, Seaman served as the director of the Israel government press office for a decade under six prime ministers. He also served as the deputy director general of the Diaspora Affairs Ministry, was a spokesman for the Israel Defense forces, and served in the foreign ministry as an attaché in New York. LONDON—Maitland, the European corporate and financial communications agency, has appointed Al Loehnis as a partner in the firm, head of its TMT Industries advisory team and head of digital media. Loehnis was one of the founding directors of Investis, a digital communications specialist, where he served as business development director. Prior to Investis he was an equity analyst at Credit Suisse and UBS and a director of the UK’s IR Society from 2003-2013. LONDON—London Union appointed Headland to advise on corporate and financial communications as it launched a significant crowdfunding campaig to build a flagship street food market in central London. Headland's brief was to work with London Union's founders and communications team to raise the profile of London Union with core audience groups, launch the crowdfund and drive interest from the potential investor community during the fund-raising period. LONDON—Dynamo PR has been brought in by Canonical to promote Ubuntu, a leading OS for PC, tablet, phone and cloud. Dynamo PR has been appointed as UK agency of record, to bring Ubuntu to a wider audience. Dynamo will advise on events and opportunities that highlight Ubuntu's capabilites to a consumer audience and focus on expanding awareness of the number of different platforms it runs on.